Special component deals on select PCs. Pre-built with the features you need and want. Designed to adapt to your every move. Creators & Influencers, it’s your turn. Work. Play. Do it all with Chromebook. An immersive gaming and entertainment experience. Power to do almost anything. Business needs with thin computing. ​​Gaming. Creation. Entertainment. This is serious performance. ​Power that goes the distance. Play at your best from anywhere . Looking for new laptops? You’ve come to the right place. The HP laptop store offers the newest in laptop innovations, the latest laptop deals, and a variety of options to meet your personal or business mobility needs. 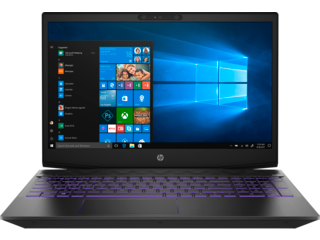 From business and premium laptops that deliver outstanding performance and rugged durability to 2 in 1 and 3 in 1 devices that give you the flexibility to work how you want, HP has a new laptop for everyone. If you’re in the market for a business laptop, we’ve got a number of options to make sure you’re covered. 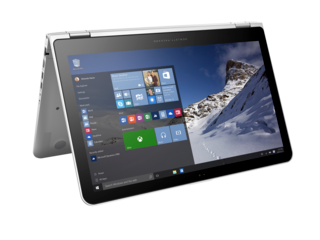 The latest laptops and tablets in the HP Elite family serve as an indispensable partner to help you meet the demands of your work and your life. They’re designed to be sleek, secure, and are ideal for collaboration — wherever that collaboration takes place. 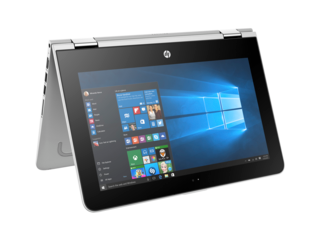 For everyday business productivity, HP Pro business laptops and tablets offer great performance features and reliable, tested technology to take care of business anywhere it goes. 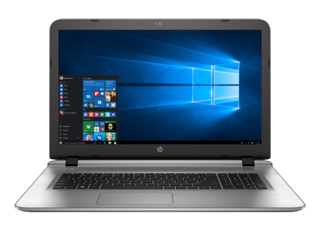 If simple efficiency is what you’re looking for in a new laptop for your business, HP offers affordably priced laptops equipped for business that look good, and get the job done. The premium family of laptops from HP features stunning design, powerful performance, and exceptional craftsmanship that reinvent expectations of what a new laptop can be. 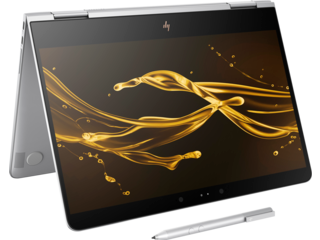 From the flexibility of the HP Spectre x360 to the stylish Spectre Laptop, HP’s premium laptops are designed around you. But beyond elegant designs, our Spectre products pack a powerful punch from the inside out, with Intel® Core™ processors, Bang & Olufsen audio, and long-lasting battery life. If sleek design is what you’re after, look no further than the HP ENVY and its lean, sculpted profile that’s packed with the latest hardware to take on just about anything you want to throw at it — from anywhere you can imagine. If a new laptop for everyday use is what you have in mind, we’ve got you covered there too. We’ve got laptops in a variety of screen sizes, touch screen models, and processor, storage, and memory choices galore. 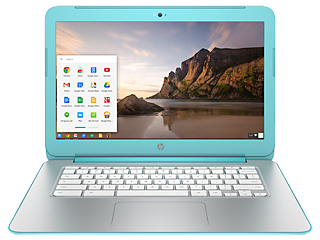 Our trusted, reliable HP Pavilion Laptops have consistently set the bar at home, at school, and on the go. 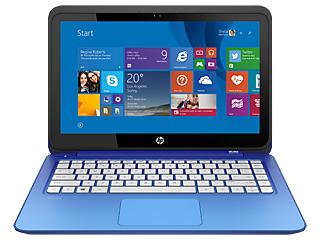 The HP ProBook line of laptops offer numerous configurations to meet your specific needs. 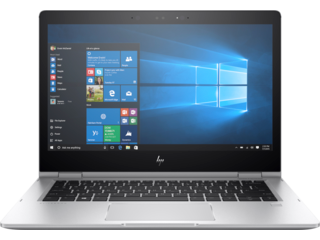 And if you can’t quite find the configuration that’s right for you, that’s not a problem — you can configure a new laptop just for you! But what about the latest gaming laptops? We’ve got you covered there too. 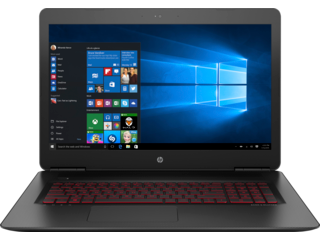 HP OMEN laptops are equipped with powerful hardware and an aggressive design that takes mobile gaming performance seriously. Conquer any challenge in-game from just about anywhere with cutting edge graphics, next-generation VR performance, and bold, powerful audio. It’s packed with ports for your unique gaming needs, and can be fine-tuned to let you perform at your peak. 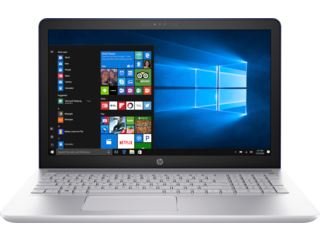 If it’s the power of a workstation with portability you’re after, HP ZBook business laptopsoffer the perfect blend of power and design. Made for creative professionals on the go with desktop workstation power, the Z Book Studio features a sleek, light, and stunning mobile design. 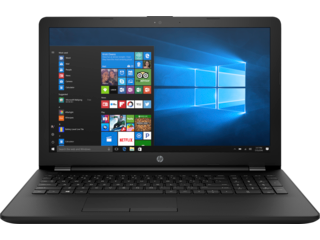 Or, explore the HP ZBook 15 & 17 mobile workstations — our most powerful workstations made for the most demanding loads – be it virtual reality or weightless applications. Still not sure which one is right for you? 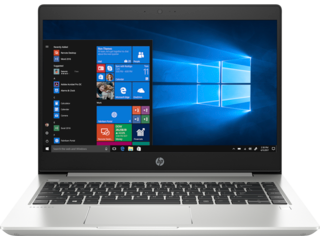 Take a look at our guide to How to Choose the Best HP Laptop for You, or check out our laptop deals to see our latest offers and promotions, and find a new laptop that best meets your needs. Keep your laptop in like-new condition by following our guide for How to Clean Your Laptop Screen.